General Manager and Deputy General Manager Job Opportunities at Toyota Sahiwal Motors in Sahiwal. 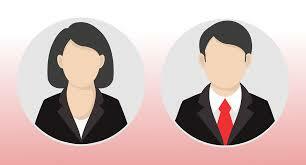 Candidates should have Master degree with at least 5 years of experience in Management field to apply. You can apply online at vacancy after registering at http://www.jobz.pk site.